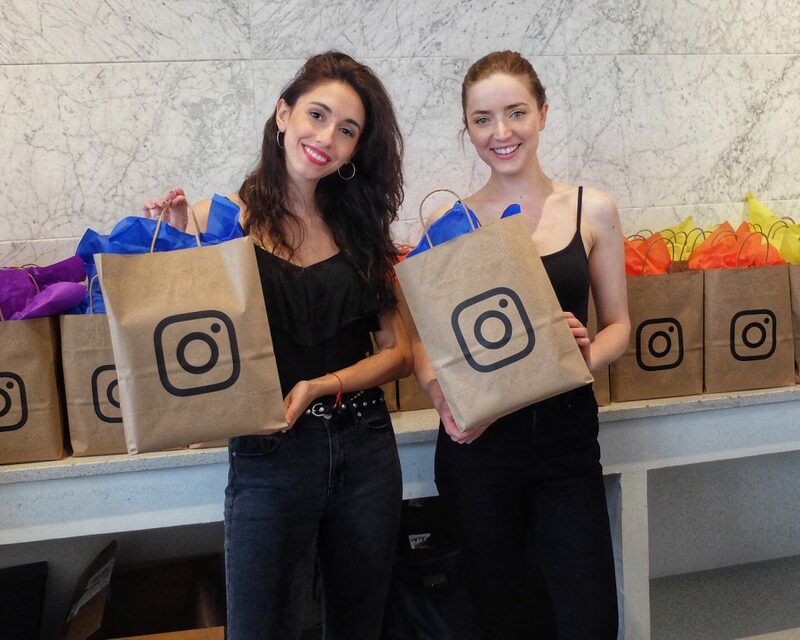 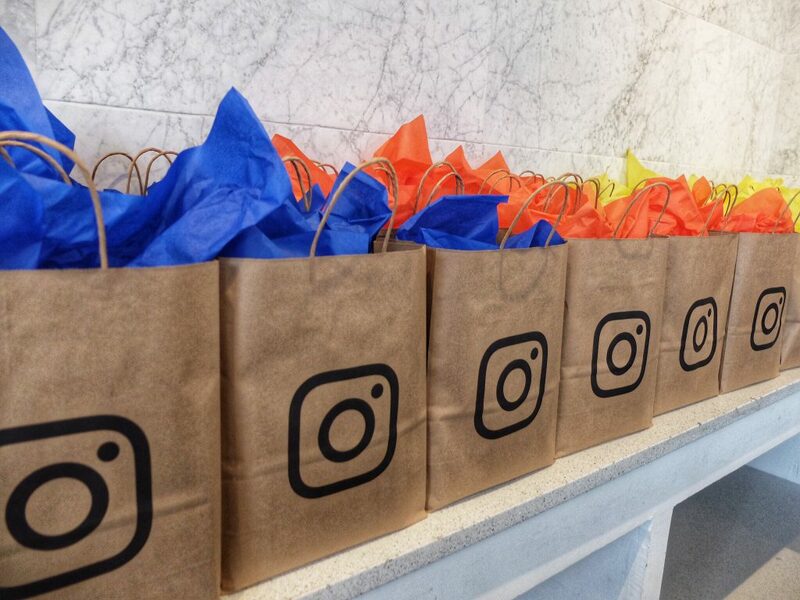 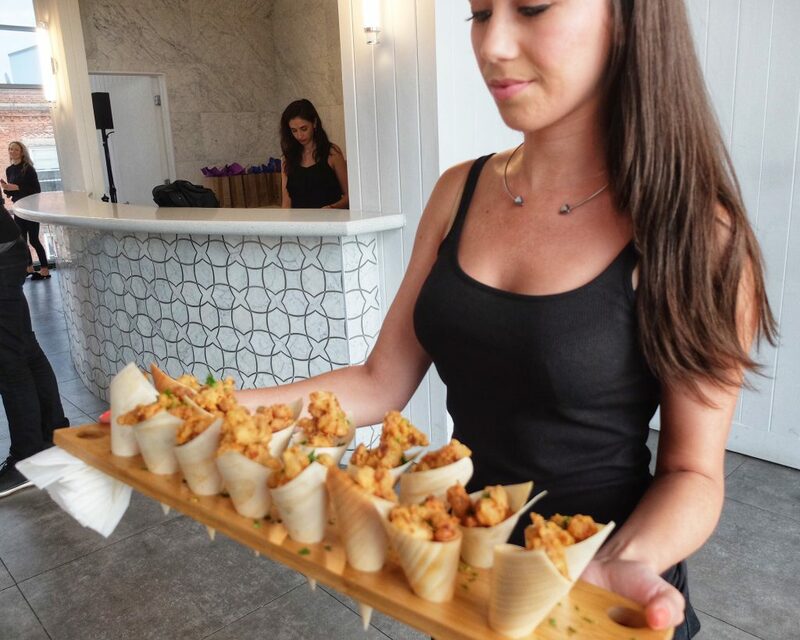 HighLife Model Staffing division was selected by Instagram to support their annual summer event. 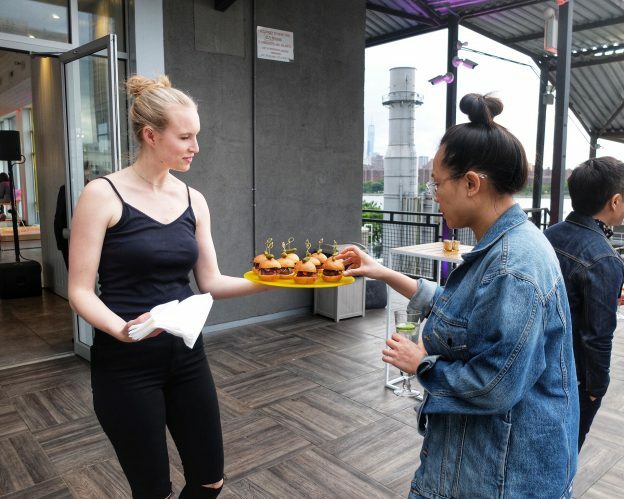 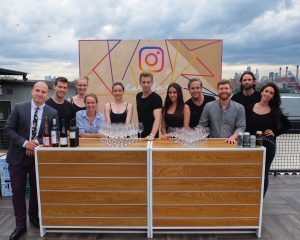 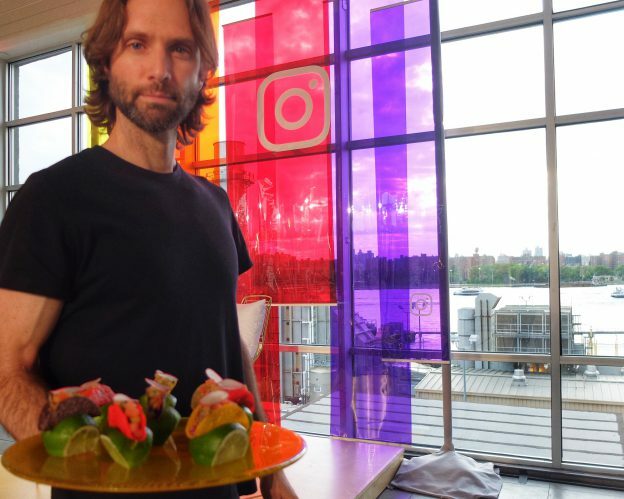 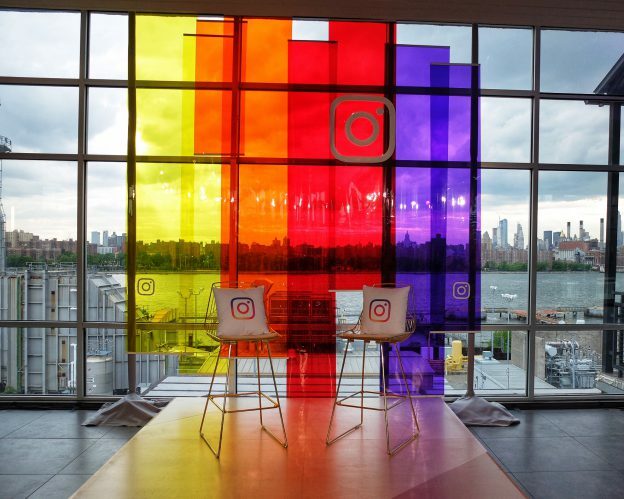 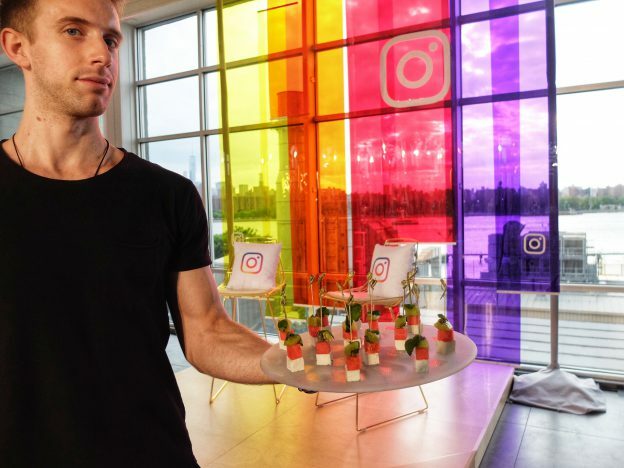 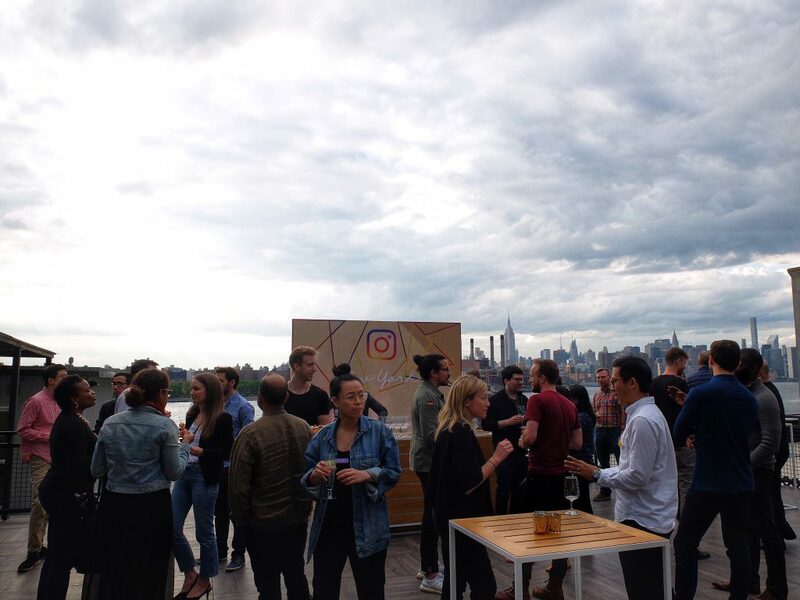 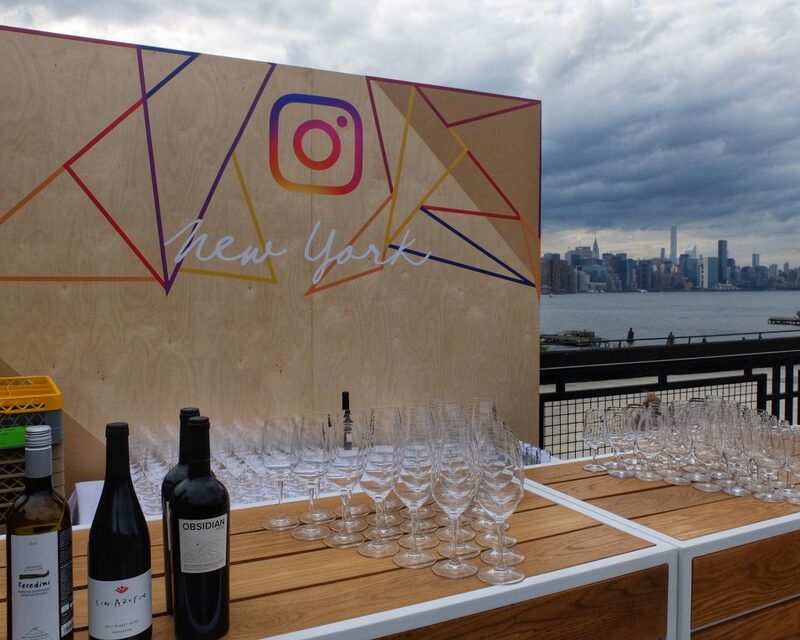 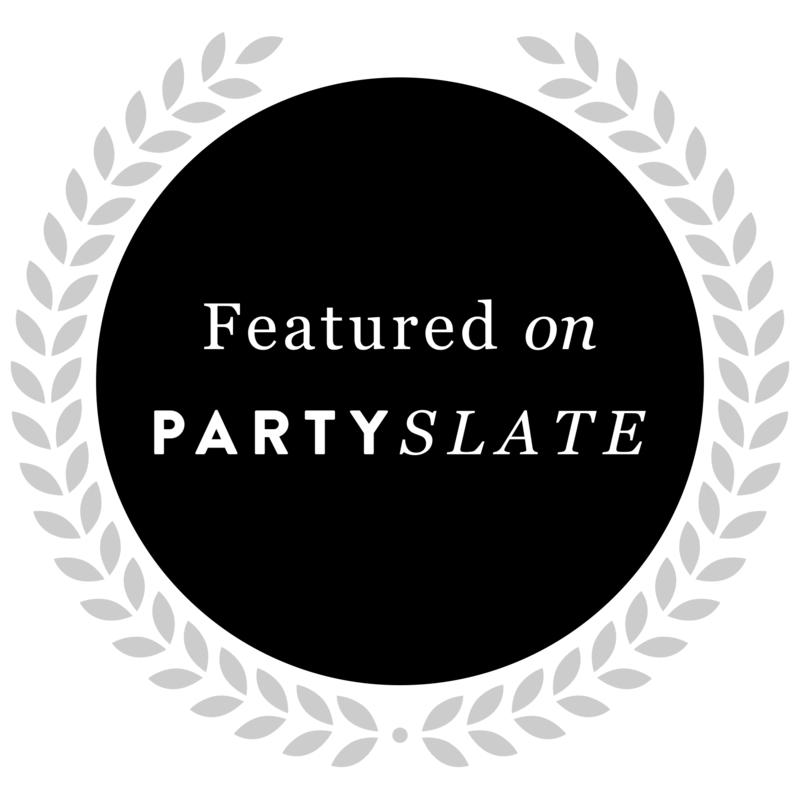 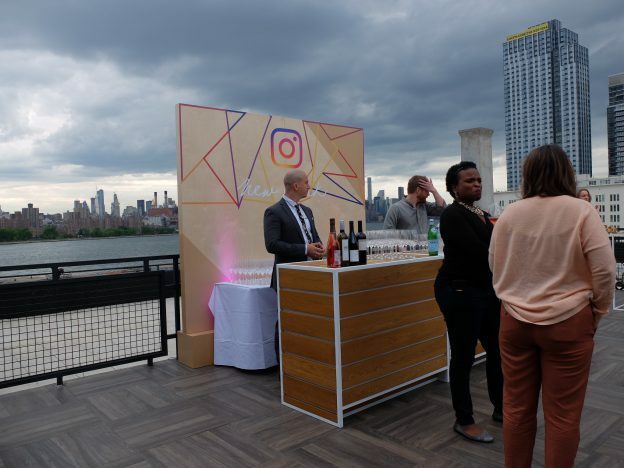 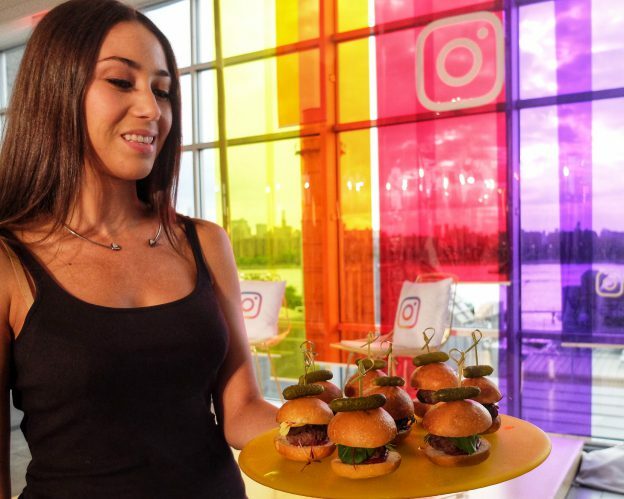 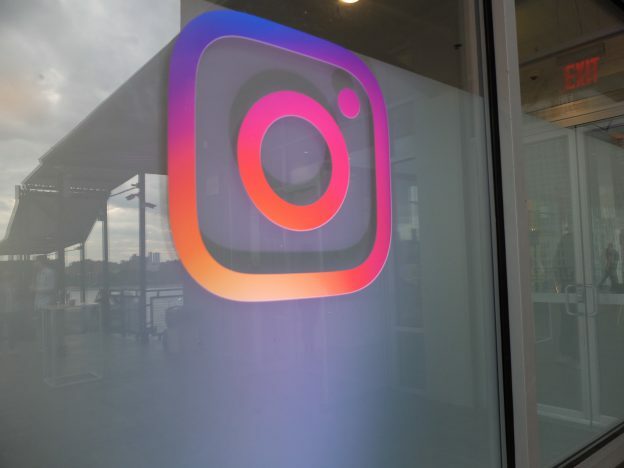 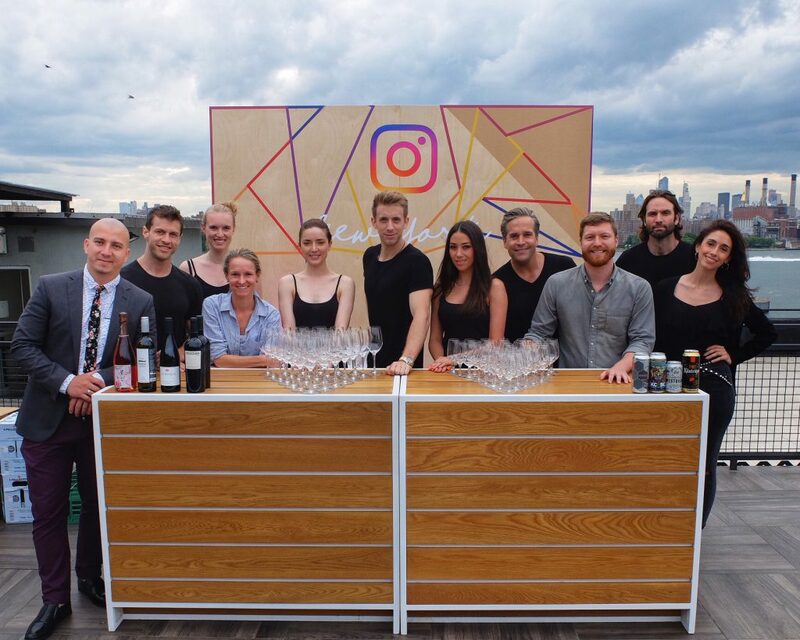 Over 150 top Instagram executives including the founders Kevin Systrom and Mike Krieger gave keynote speeches to the invited audience in one of Brooklyn’s most sought after waterfront rooftops. 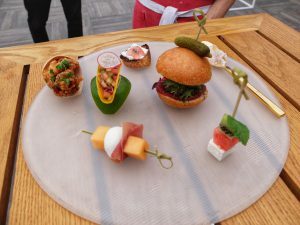 Delectable bites prepared by celeb chef Ashton Keefe and Highlife bar support paired local brews and vineyards for any incredible evening under the moon. The Empire State Building even lit up purple and orange! 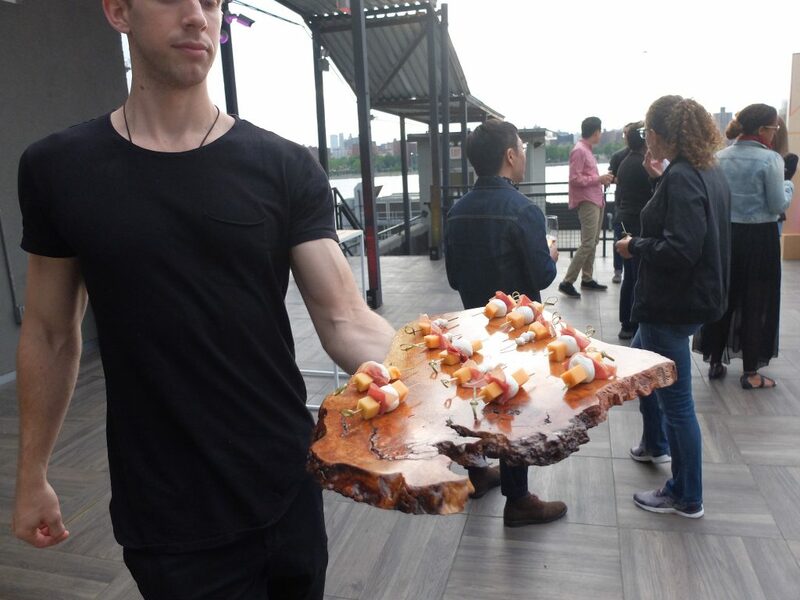 Services provided: NYC Model Event Staffing, NYC Event Design, NYC Event Production.